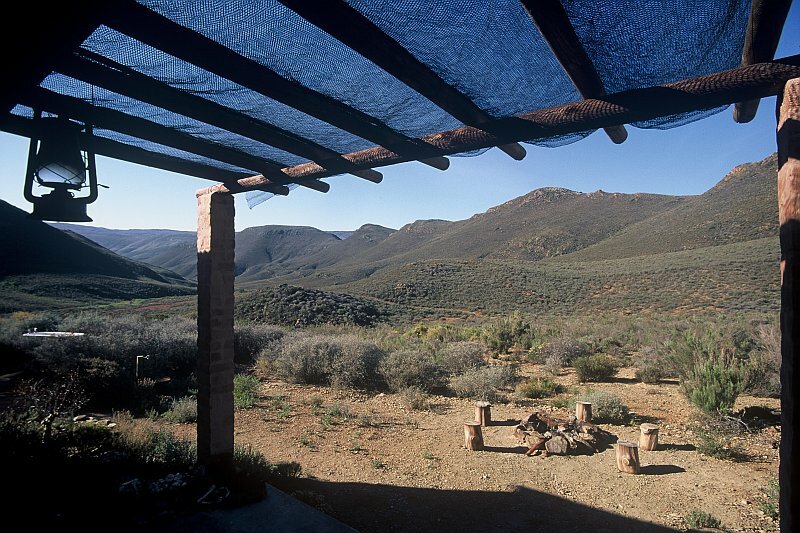 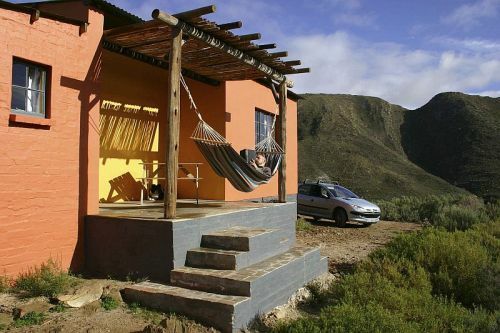 It's all about sustainable, eco-friendly and down to earth living at our 2000ha Karoo and Mountain Fynbos farm. 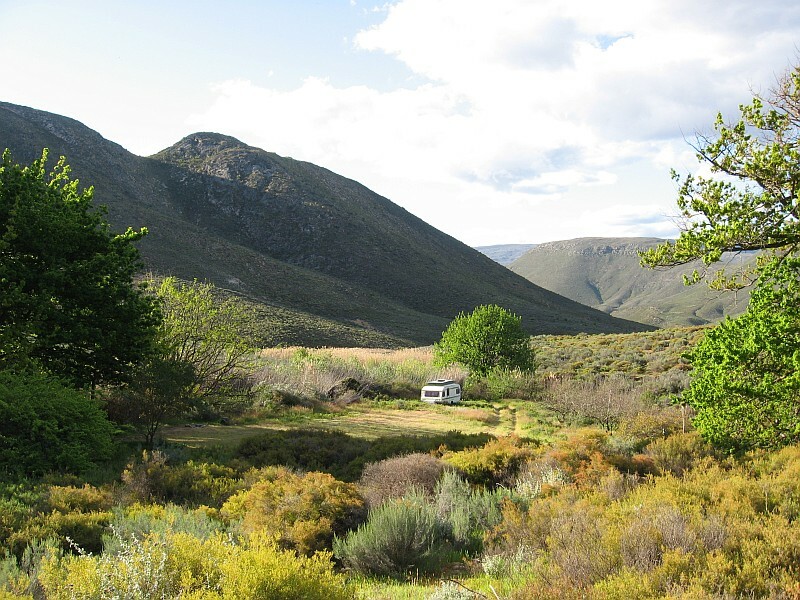 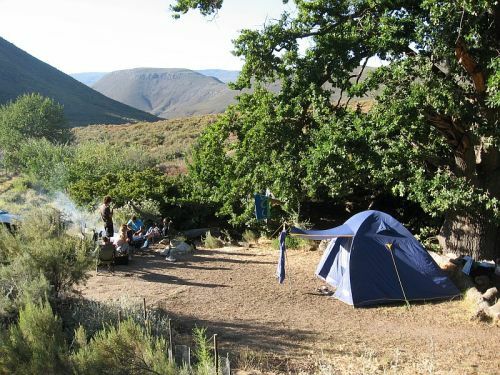 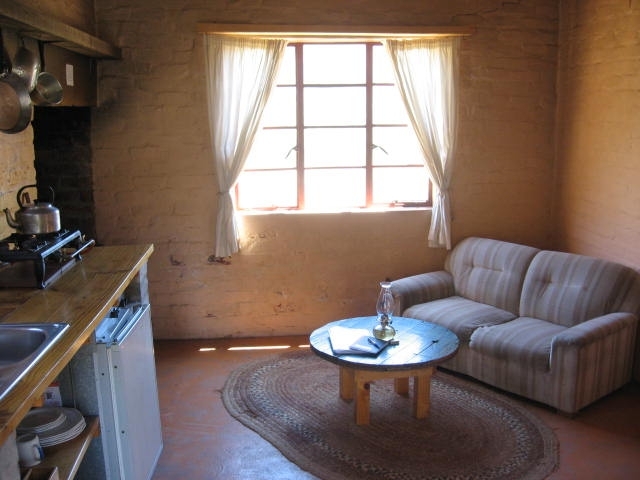 We offer 3 self-catering cottages and a campground with 8 individual sites next to a gurgling little mountain stream as well as Dinner, Bed & Breakfast in a rustic atmosphere. 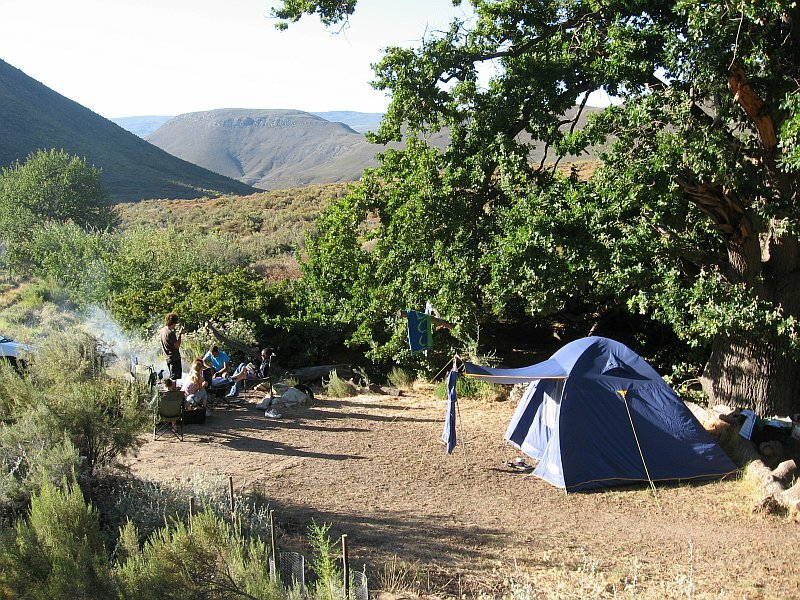 Onsite activities range from, swimming in rock pools, hiking, mountain biking, kloofing (canyoning), abseiling & bird watching, resting and simply recharging your soul. 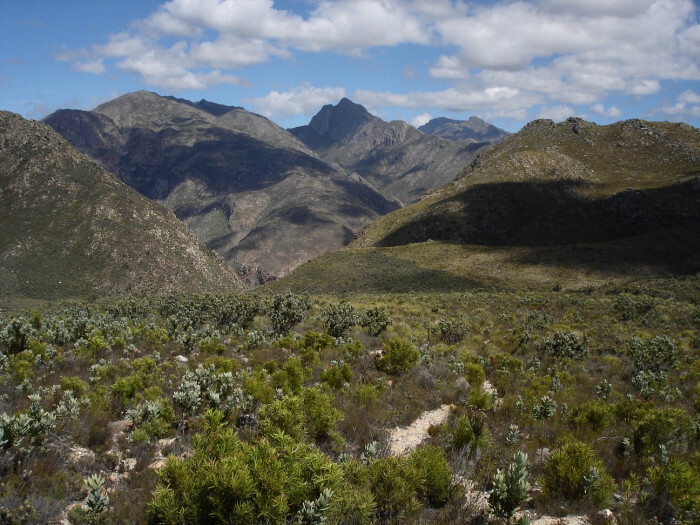 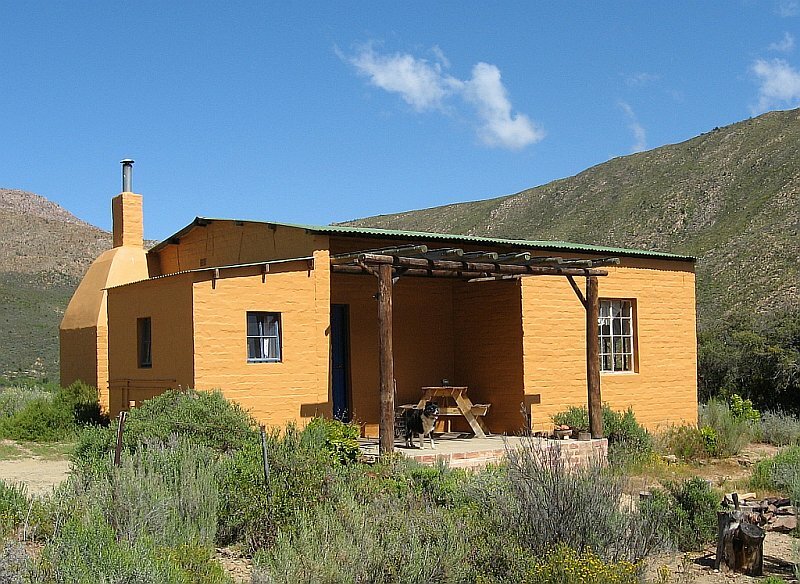 We are totally off the beaten track at the end of the Koo valley, 40km west of Montagu along the scenic R318. 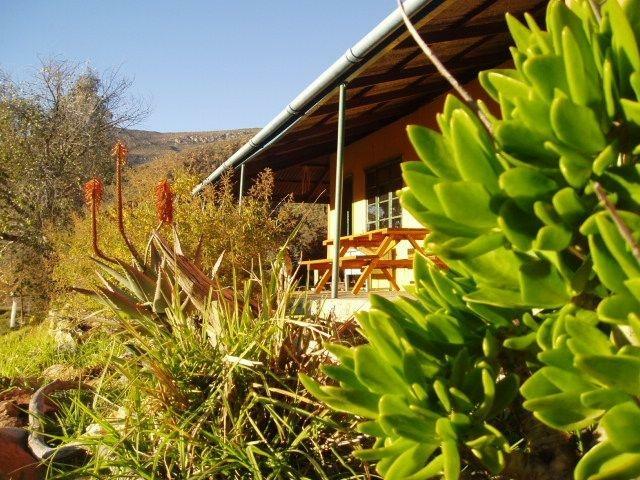 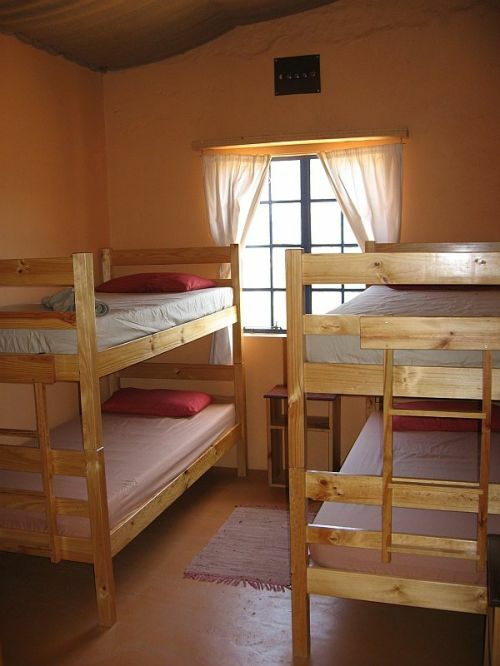 Our retreat is totally off-grid and solar powered where candles/paraffin and solar lamps do the lighting.